Even though most people love wine, few people know how to select wines based off their actual taste preferences — which is where Winc comes in to help. This wine delivery service not only eliminates the need to go to the grocery or liquor store for your bottle, they also handle all the work and research of picking the perfect bottle for you. Here’s how it works: once you sign up, Winc asks you a few questions to build your taste profile. You’re sent a box of four wines, that you rate — your feedback is used to improve the next set of carefully curated bottles. How does Winc sell such high-quality range of wines for so little? They select and produce the wines in-house, cutting out the middleman and acting as your own personal wine club, winery and sommelier. From crisp, drinkable Sauvignon Blancs, to elegant sparkling wines that taste like French champagne, to buttery, 100% Pinot Noirs, there’s something to suit everyone’s taste. Sign up today and start enjoying delicious recommendations and their pairings. What Are The Wines Actually Like? Winc was founded in 2012 by Xander Oxman and Geoff McFarlane, based on a shared belief that wine should be easier to get and to enjoy. 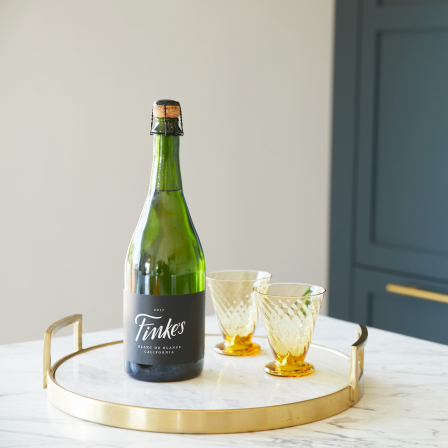 They collaborated with winemaker and sommelier Brian Smith to create the personalized wine club that evolved into Winc. Their passion is creating distinct and interesting wines, and Winc’s business model makes it possible for them to create more value and get granular with the stories surrounding each of their wines — like with the below five featured examples. The future is best served chilled. 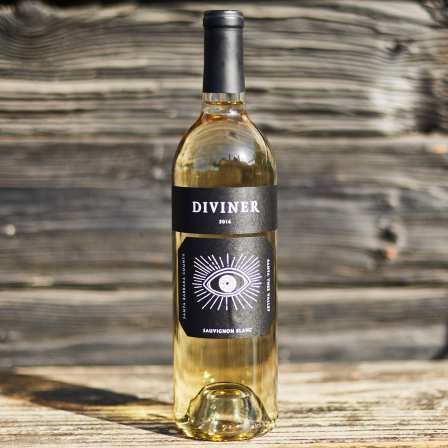 This Sauvignon Blanc comes from the Santa Ynez Valley in California. The vineyards of this region are as high caliber as those in Napa Valley but because they are lesser known, it’s possible to create high-quality wines at a next generation price point. Crisp and lean, with light body and mineral notes, this Sauvignon Blanc is great with shellfish and cheeses. If this wine was a celebrity it’d be James Dean—cool and elegant, a guy who can fit in anywhere because he doesn’t take himself too seriously. 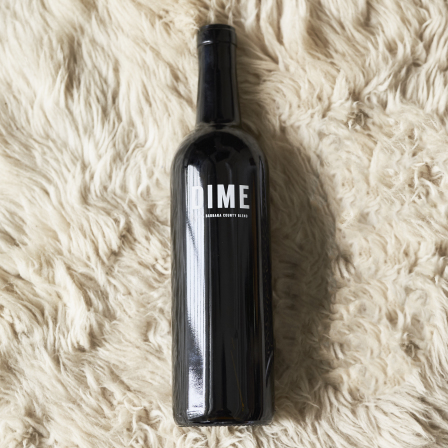 DIME is a blend of 70% Cabernet Sauvignon and 30% Merlot from two prime spots in the Santa Ynez Valley. 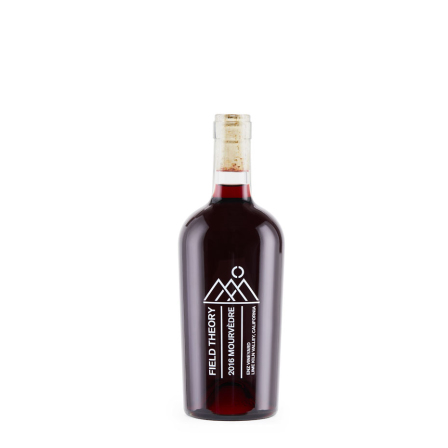 Pop it open about 20 minutes before serving and enjoy its robust, dark fruit flavors. If you’re the type of person who appreciates discovering handcrafted or unusual products then this is a perfect bottle of wine for you. Field Theory highlights curious varietals from unfamiliar places. And this old-vine Mourvédre (pronounced “mohr-VED”) from Enz Vineyard in the Lime Kiln Valley is a rare opportunity to taste a small lot wine without needing a wine collector’s budget. Mourvédre is typically deep in color, almost black, and delivers big, intense flavor. It’s best consumed with stews, red meats, or pasta with red sauce. Celebrate independence. Celebrate yourself. Or just celebrate Tuesday with Finke’s Sparkling White Blend. This blend of Chenin Blanc and Chardonnay gives sun-kissed California vibes with tasting notes of pineapple, honeysuckle, and lemon. California Sparkling is just beginning to come into its own as a recognized category set apart from, not imitating, French Champagne. Finke’s has the celebratory feel of champagne, without the special occasion price tag. Pinot Noir is known as the “heartbreak grape”—thin-skinned and finicky, it’s a difficult grape to grow. For that reason, anyone would be mad to attempt to deliver a 100% Pinot Noir for under $20. 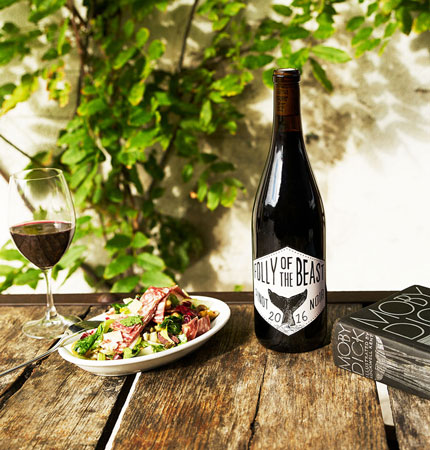 Enter Folly of the Beast: a high quality, crowd pleaser with notes of cherry, clove, and oak. Enjoy it with poultry, pork, and cheeses. You can afford to get obsessed with Folly of the Beast. 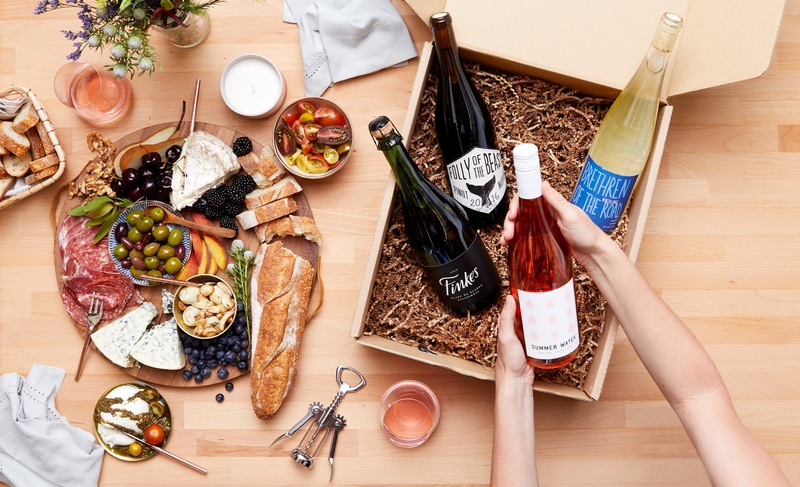 Typically, four bottles from Winc can be delivered to your door for $52 (with complimentary shipping), but you can receive $22 off your first purchase right now.